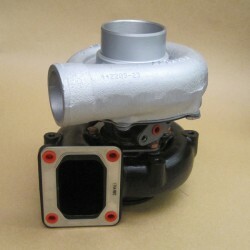 Main Turbo Systems, Inc. – Helping you maintain and troubleshoot your turbo system. 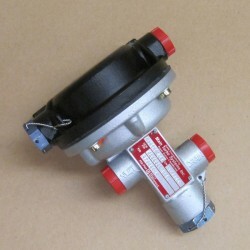 Helping you maintain and troubleshoot your turbo system. All turbos are balanced at operational speeds by our VSR Test Machine. This VSR machine has been imported to Main Turbo Systems from England! Other overhaul shops only balance the compressor and turbine wheels separately and then assemble and ship the turbo with no run time. We have the equipment and technology to test run our turbochargers after assembly at operational speeds. This gives us a chance to fine tune the balance of the completed unit so it will vibrate less, run smoother and last longer. 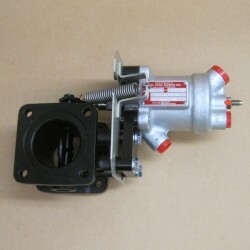 This allows us to catch any flaws or inconsistencies in the turbo before it leaves our shop. 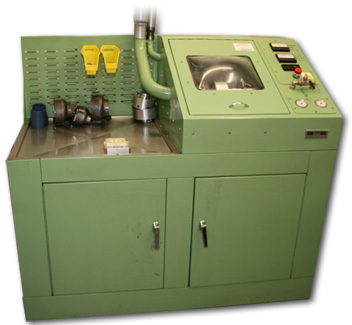 Main Turbo Systems is the only FAA overhaul repair station using this test equipment in the United States.